If you celebrate the coming of Spring, wreaths are an easy way to bring the season into your indoor spaces. 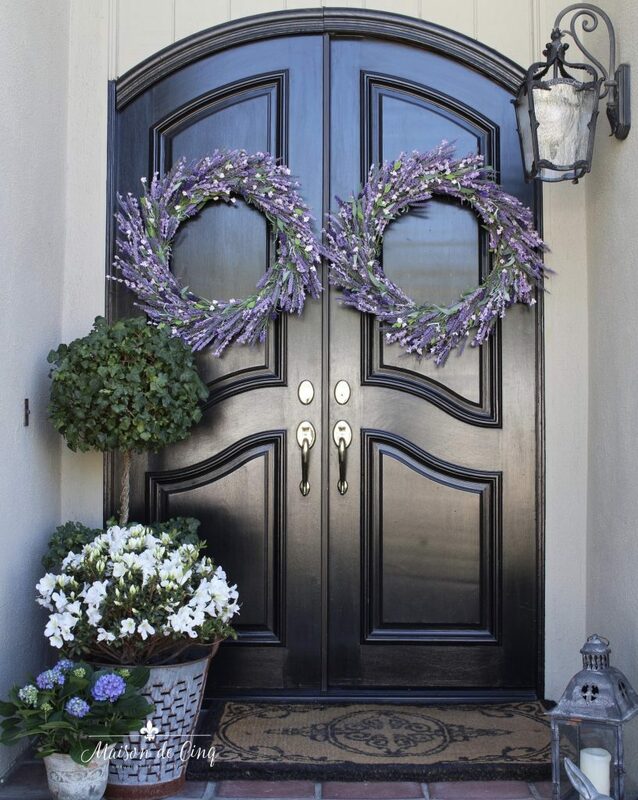 For instance, hanging a floral wreath on your front door instantly creates a welcoming ambiance. Try these spring wreath decorating ideas to brighten other areas of your home. For many families, Christmas movie nights are a fun tradition. After a long day of shopping or celebrating, it’s relaxing to curl up on the sofa, snuggle under thick blankets, and watch a nice movie. 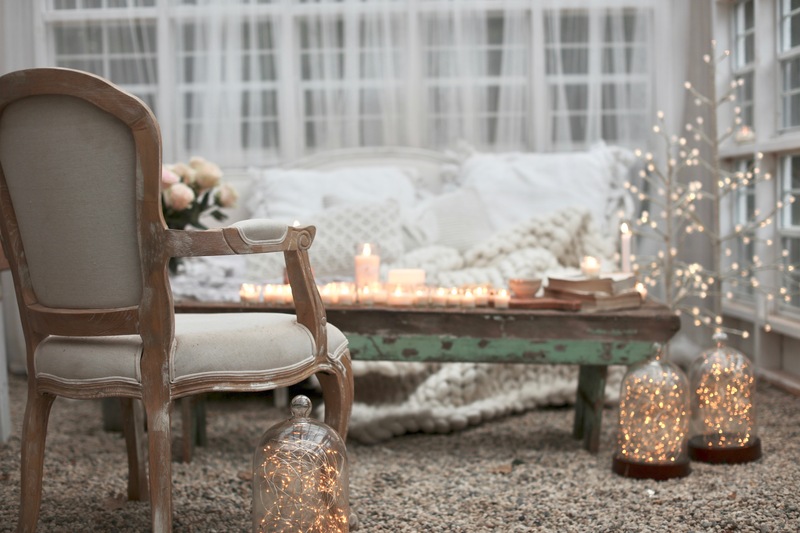 Here are 4 ways to create cozy nights with your favorite films. The soft glow of tree lights lends a magical feeling, especially at night. 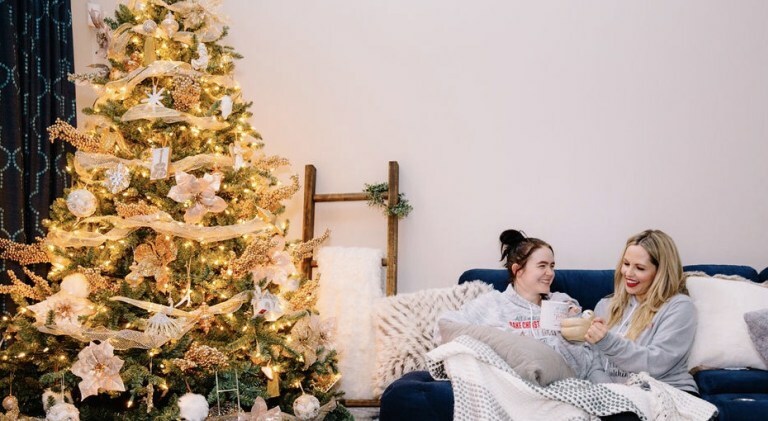 Ashley of Nashville Wife Styles loves watching Christmas films with her kids throughout the season, and her pre-lit tree adds a festive touch to the experience. Christmas in the Desert—a Sunny, Winter Wonderland Like No Place Else! Hosts of HGTV show Desert Flippers Eric and Lindsey Bennett take a break from renovating houses to decorate their home for the holidays. 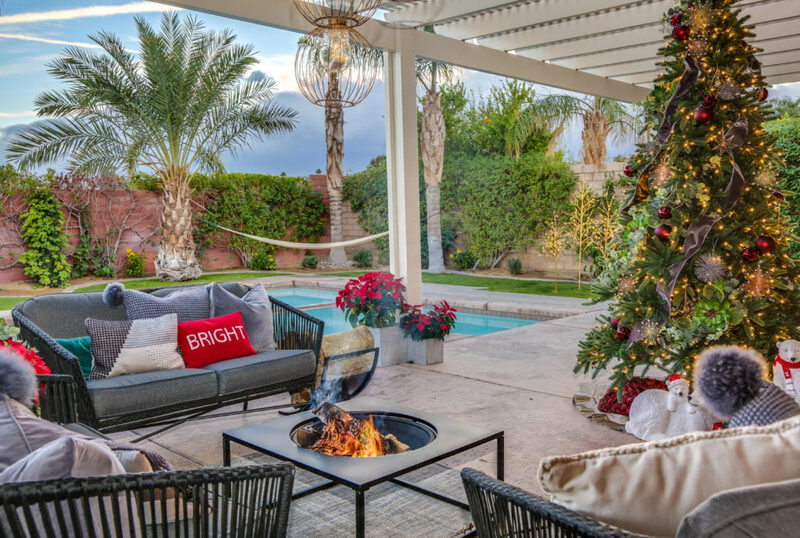 Having had white Christmases before moving to Palm Springs in California, Lindsey shares how the Bennett family has embraced spending Christmas in a warm and sunny climate. Read on to learn more about this couple’s design style and their family’s holiday traditions in this guest post. The tricky time between Halloween and Thanksgiving is upon us. 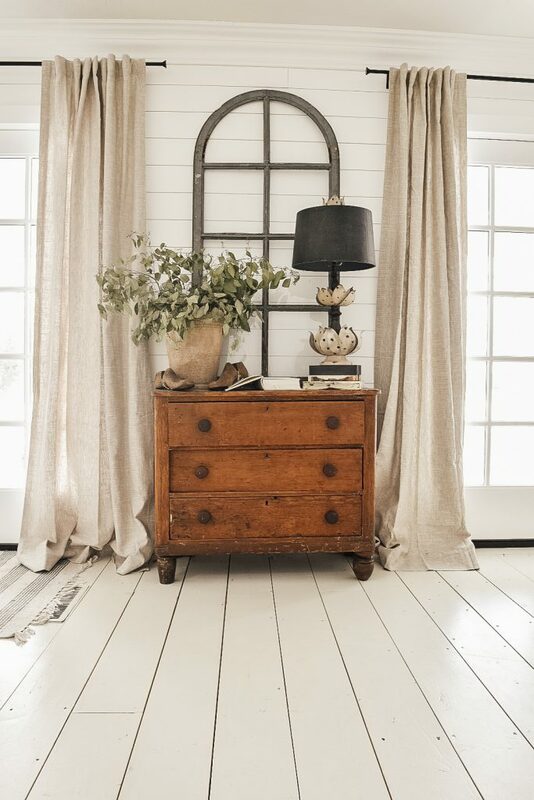 The time of year where we are transitioning between fall and winter, and so is our decor. 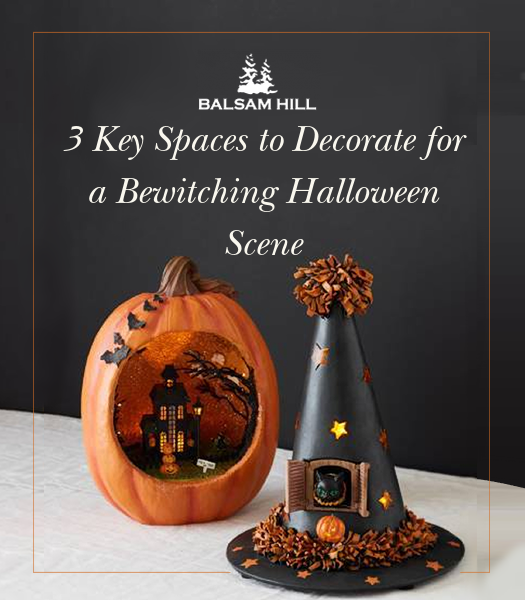 Before little ghouls and ghosts come out to play, transform your home into a bewitching scene. 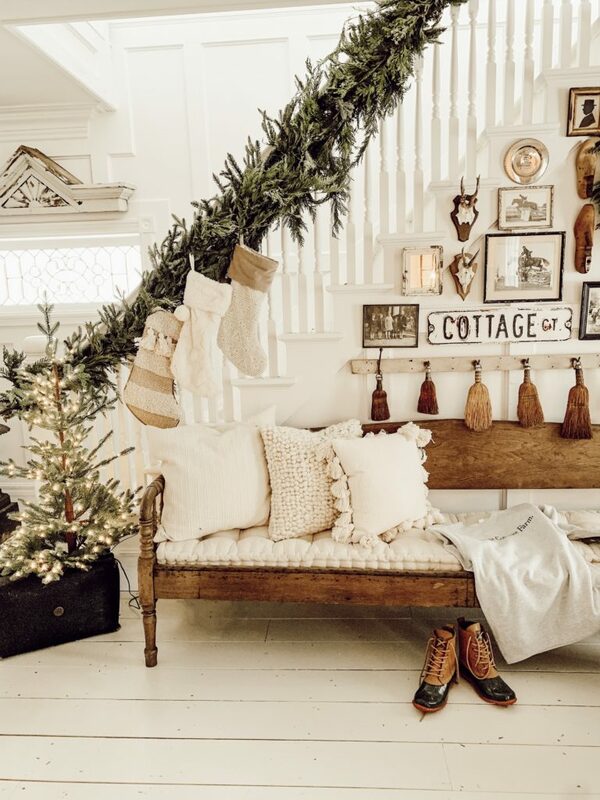 Celebrate the lively spirit of the season with charming and whimsical accents. 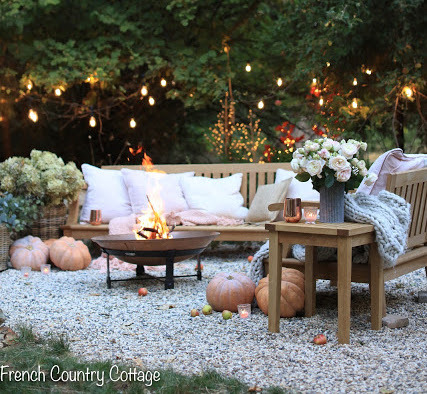 We share 3 key spaces to enchant with Halloween decorations in time for the spooky holiday. 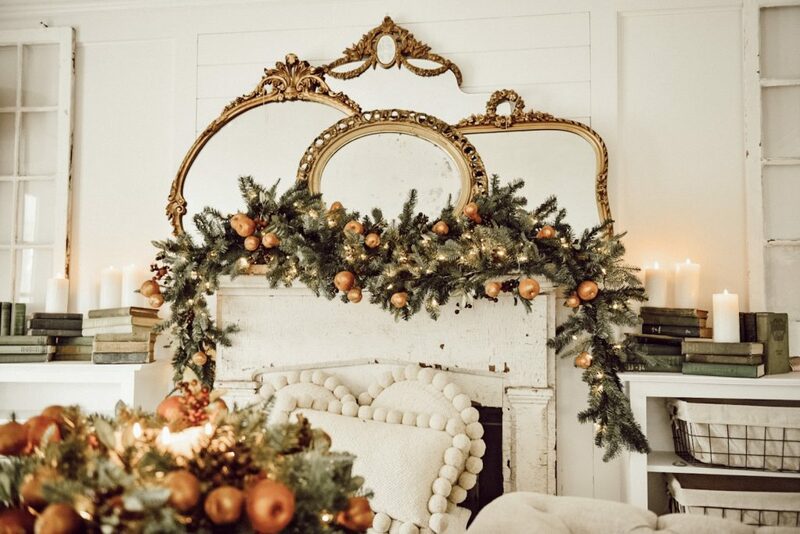 As Balsam Hill’s Product Development Manager, Joana Khatib oversees the design of most seasonal home décor and greenery products. Watch the creative process Joana and her team go through in order to come up with striking designs for your holiday home. Find out the journey your favorite decorations make from the drawing board to the real thing. Joana keeps a close eye on designs every step of the way. Her team begins gathering ideas and images based on a list of new products to introduce or best-selling products to expand. Collage mood boards are created to present and narrow down big ideas into themes and categories.